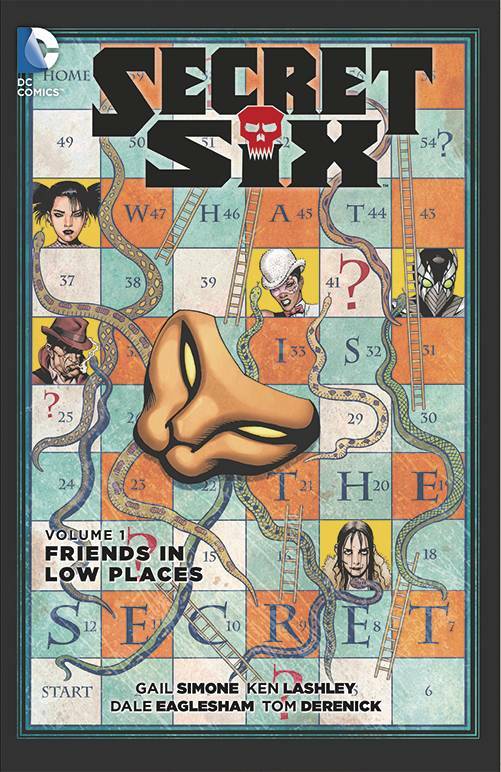 A new Six-Catman, Strix, Black Alice, Porcelain, Big Shot, and the Ventriloquist (and his talking dummy, Ferdie)-are kidnapped and held prisoner by the mysterious Mockingbird. Their trauma brings them together and, against all odds, forges them into something like a family. Collects issues #1-6, plus the Sneak Peek story from CONVERGENCE: WONDER WOMAN #2.